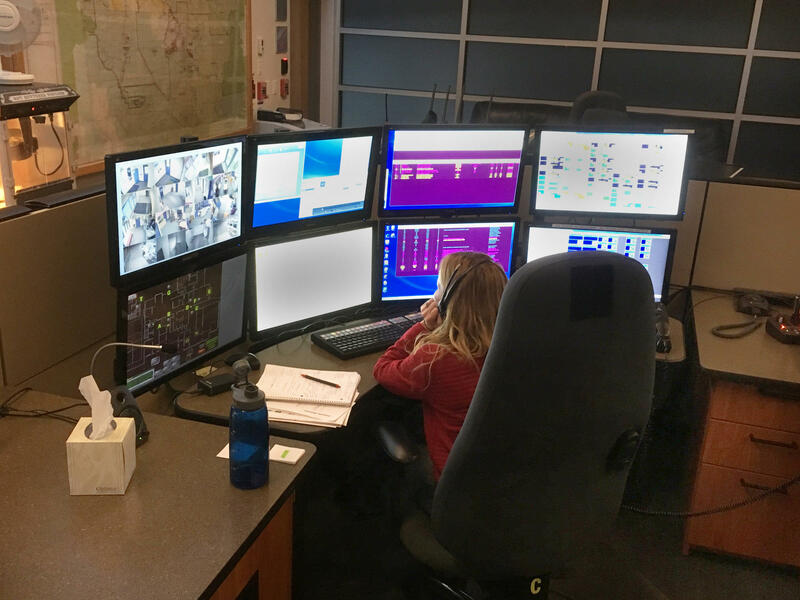 There should be up to three dispatchers on staff but at times there is just one at the Pitkin County Regional Emergency Dispatch Center. Pitkin County’s emergency dispatch department is has applied to increase fees collected from the public. Right now, users see a $1.25 fee each month on their phone bills, officials are hoping to increase that amount to $2.00. The Regional Dispatch Center serves all nine emergency fire and law agencies in the Roaring Fork Valley. and has seen a 98 percent increase in calls since 2010. The dispatch center is seeking to replace what it calls antiquated technology. “The funds from the increased surcharge will help offset the cost of replacing the Emergency Dispatch Center’s current landline telephone system with next generation 9-1-1 equipment which is estimated to be $400,000,” according to a press release from 911 commander Brett Loeb. The dispatch center also hopes to use increased fees to keep the office staffed. The dispatch center requires three staffers on duty during high volume hours, but at times has operated with just one person. The emergency dispatch center has filed the increase fee application with the state’s public utilities board, if approved the charge would go into effect by May. The Pitkin County Emergency Dispatch Center hired a new communications director this month, but they are still operating with only half of a staff. It’s been nearly three years since Pitkin County implemented the 9-1-1 text messaging system. 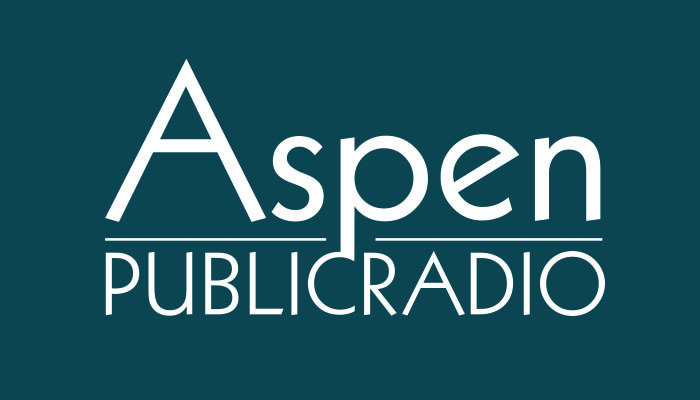 Aspen Public Radio’s Barbara Platts visited the county’s dispatch center to learn more about this emergency communication option. The director of the 911 dispatch center in Pitkin County is no longer at the helm. Bruce Romero’s last day was in early December. He took a job with the Colorado 911 Resource Center in Denver. Aspen Public Radio's Marci Krivonen caught up with Romero after his departure. Bruce Romero is the former Emergency Dispatch Director for the Pitkin County Dispatch Center. He’s now based in Denver. The local dispatch center has an interim director until the position is filled.